Veterans Day is one of those non-glamorous holidays, sandwiched between Halloween and Thanksgiving, that doesn’t garner much attention other than government offices and banks being closed. The day gets lost amongst all of the hustle and bustle of the beginning of the holiday season. 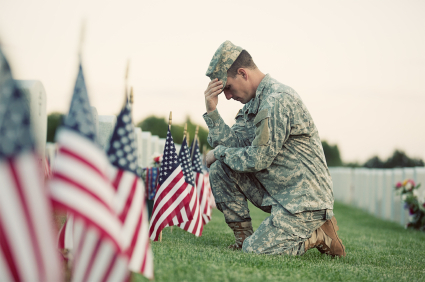 Unfortunately, we often take for granted the very things that most deserve our gratitude. This Veterans Day, let’s do something different to show our love and appreciation to the brave men and women who have so honorably and nobly sacrificed so much for our freedoms and liberties. 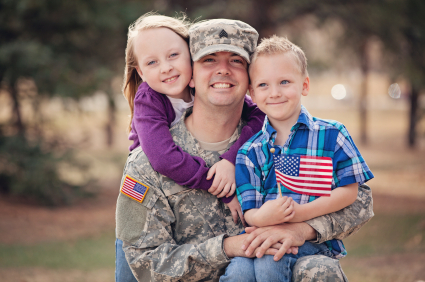 All of us here at Blog Pest Control and Bulwark Exterminating would like to wish everyone a happy Veterans Day. We are truly indebted to all those service men and women who have put their lives on the line to help protect our freedom, liberties, and these United States.